Duration: 97 min Original title: Where's My Roy Cohn? Trump to Barr: Open an investigation on Michael Cohen's father. I forget his name. 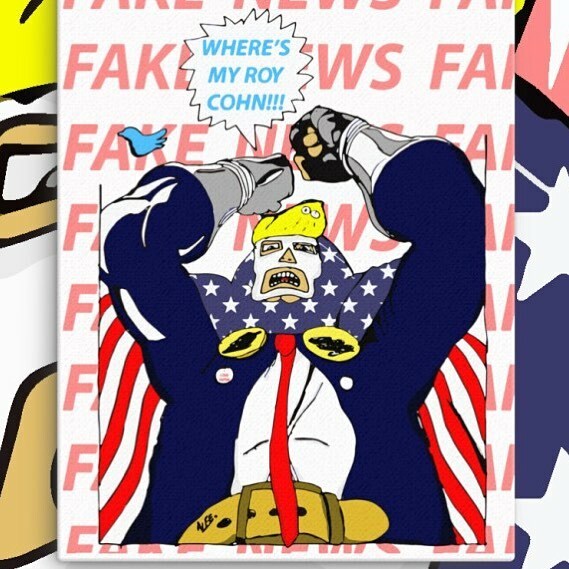 Trump: WHERE'S MY ROY COHN?!?!? Nice delve into why no pardons yet. Saw it suggested that Barr's whole purpose is to advise on pardons. 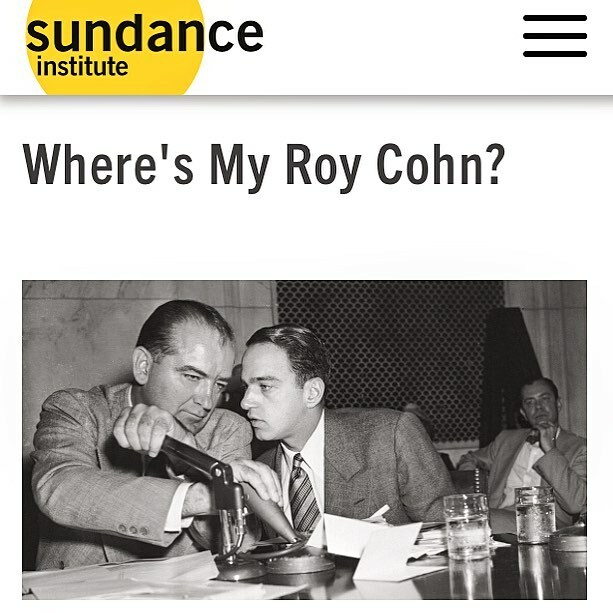 Remember "where's my Roy Cohn?" Maybe Barr is he. And he's still not smart enough not to lament recently, "Where's my Roy Cohn?" The first talking head identified in Matt Tyrnauer’s doc “Where’s My Roy Cohn?” Is Roger Stone (who was arrested today). At this afternoon’s premiere, his face evoked the biggest audience laugh I’ve heard so far at .